Entry-level, low-priced microphone stand. The practical swivel joint allows the one-piece boom arm to be simultaneously positioned for tilt and length. Thanks to a low weight of only 4.075 lbs, it is particularly suitable for the mobile musician. The stand requires little space as its base diameter is only 25.984". The large foot end caps help to make the stand stable and reduce unpleasant transmission noise. 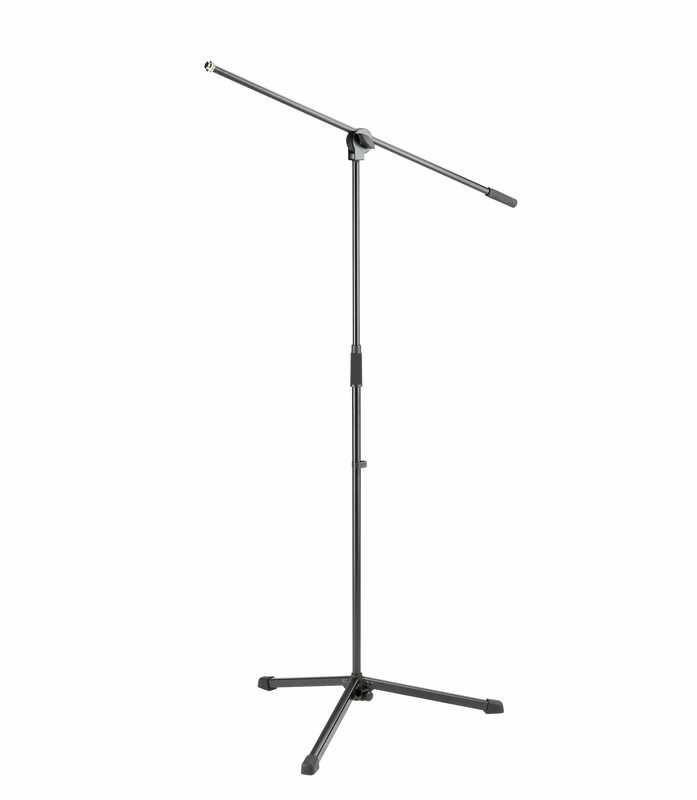 25400 500 55 low priced microphone stand w boom from K&M is 100% original and is available at NMK Electronics. Speak to our expert for booking a live demonstration. 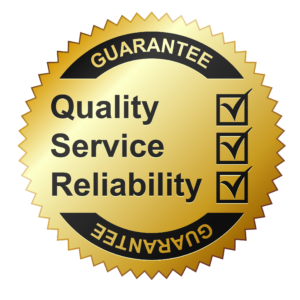 After sales customer service is an integral part of our business ethic and is taken very seriously. Size when folded:34.252 x 3.15 x 3.74"